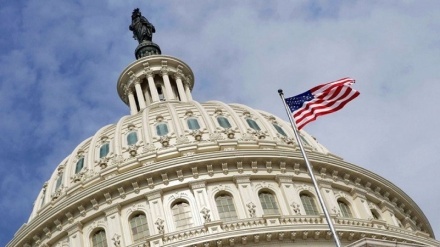 Just recently, the US Congress did something unprecedented on foreign policy. For the first time since it overrode President Nixon’s veto to pass the 1973 War Powers Resolution in the wake of the Vietnam War, both the Senate and the House voted to direct the president to withdraw from an unauthorized military conflict. The latest act of state terrorism of Saudi Arabia in Yemen has shocked the world and led to worldwide condemnation but the US, which is the godfather of all terrorism, has tacitly approved the killing of civilians, including children. 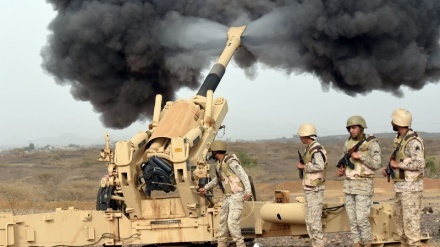 The Saudi Coalition war against Yemen entered its fifth year on March 26, 2019. 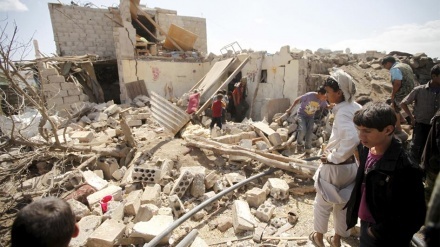 What took place during the 4 years of the Saudi-led war were the most heinous war crimes. In the previous program we briefly reviewed the genocide unleashed by the Saudi regime and its comrades-in-crime against Yemen during the past four years. 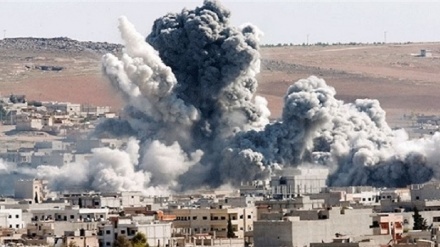 The Saudi-led war on Yemen entered its fifth year on March 26, 2019. 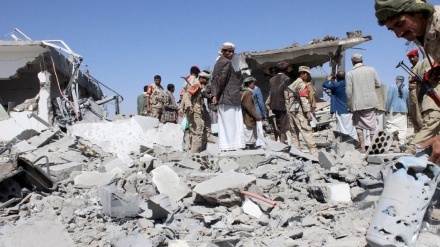 What took place during four years of war against Yemen has been full of war crimes. 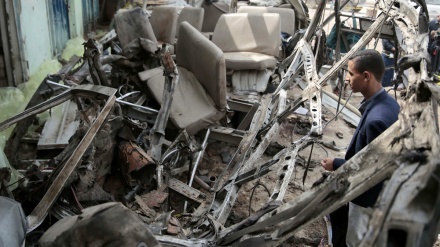 In a two-part program, we will discuss some of the crimes against Yemen during four years. 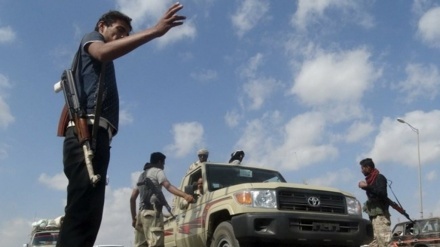 The belligerence of Saudi regime against the impoverished Arab country, Yemen, has entered its fifth year. 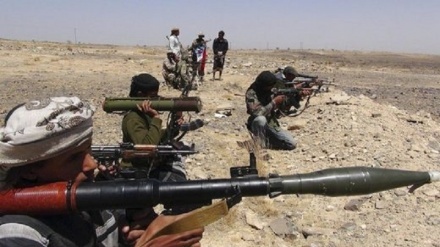 This war has lingered despite several rounds of peace talks, while the people of Yemen are slaughtered by Saudi invaders, who have resorted to prohibited weaponry. 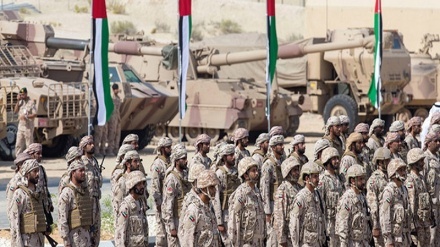 An unholy alliance: UAE flew Daesh terrorists into Yemen’s killing fields? The number of people bitten by rabid dogs has increased noticeably since 2015 when the war on Yemen began. Medieval torture methods, kidnappings, arbitrary arrests, empowerment of Salafist groups and figures, and foreign military occupation of their country are just a few of the things afflicting Yemenis as the United Arab Emirates expands its influence in southern Yemen, thanks to the help of the United States. The British complicity with the UAE regime cannot be concealed by any media or journalist as new dimensions of the issue are disclosed day by day revealing the scale of the British regime's partnership-in-crime with the criminal coalition led by the tribal regime in Riyadh.